Wind power windmills turn against a bright blue sky. hd00:16Weathervane spinning from the wind. The weathervane turns from the wind against the blue sky. hd00:15Wind turbine with blue sky. The green energy technology. 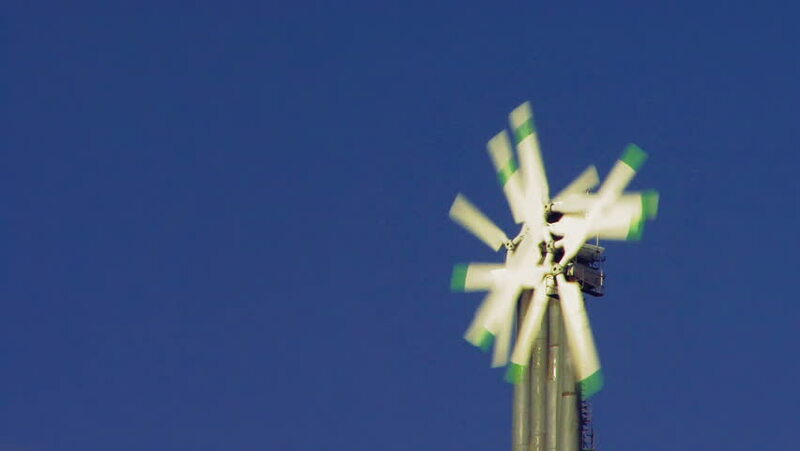 hd00:31 Vertical wind turbine on blue sky background ,full HD.